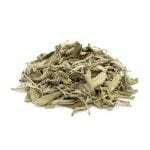 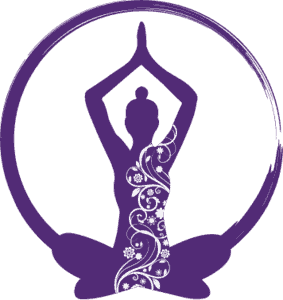 “I received my order of white sage bundles Friday. 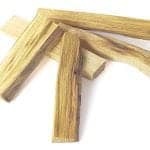  For centuries plant & plant wood powders have been utilized to stimulate the conscious mind thru the sense of smell. 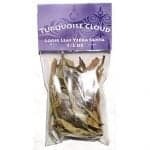 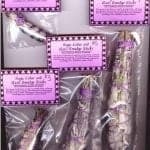 Native American Indian smudge incense sticks are used for purifying the atmosphere, dispersing negativity, protection. 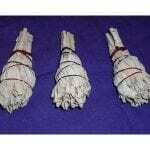 Offered below is a selection of smudge sticks along with instructions on how to burn smudges.